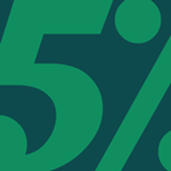 À propos de moi The5%ers is a private proprietary trading firm, active in the global currency markets. We are proud to be one of the first and few funds active in the forex market, bringing the proprietary trading opportunity to millions of traders across the world. Dernière visite •La France. Baguette!